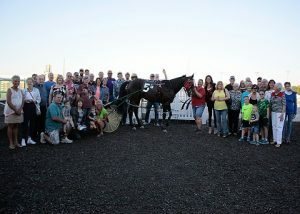 First Turn Stables, the popular fractional ownership program is returning to Harrah’s Hoosier Park for the 2019 racing season. Signups will begin Monday, April 15. Jamie Macomber will serve as the trainer for First Turn Stables once again this season. 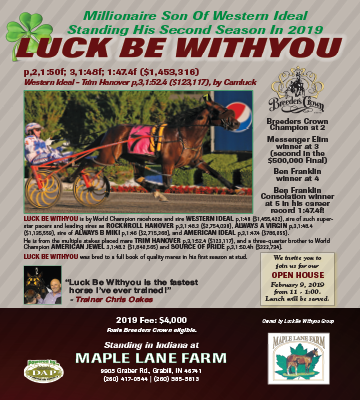 Macomber was the trainer last year. 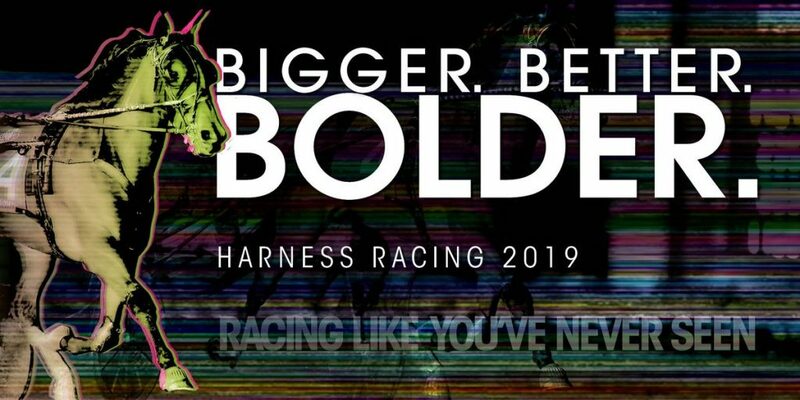 This is the fourth year the program has been offered at Harrah’s Hoosier Park, giving fans the opportunity to be a racehorse owner during the 160-day racing season. 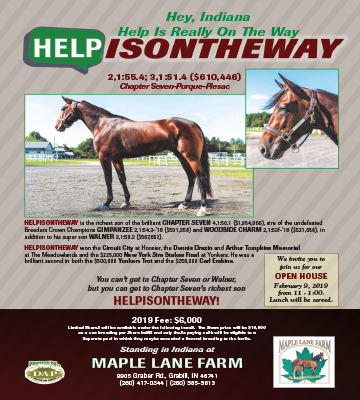 Macomber has begun the search for a horse for the partnership. 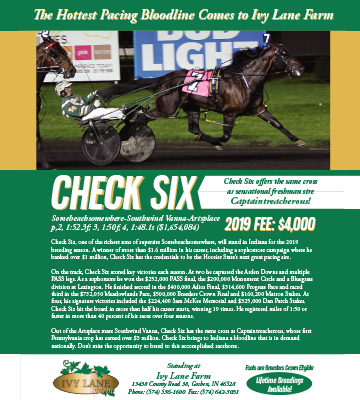 The one-time buy-in fee is $250 with no further payments required, regardless of the success of the horse. The partnership is limited to 65 members total and is available on a first come, first serve basis. 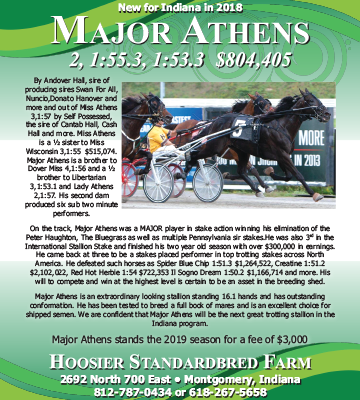 More information about First Turn Stables can be found at Harrah’s Hoosier Park’s website at www.hoosierpark.com or on the Stable’s Facebook page.